World Famous - no doubt about it! 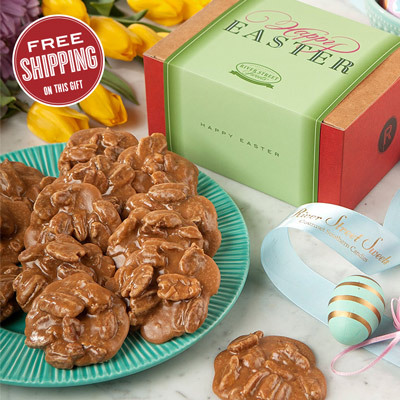 These World Famous Pralines are ready for Easter gift-giving! 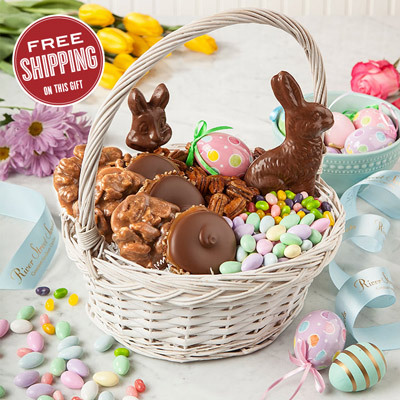 Our charming Happy Easter Gift Box is filled with our signature Original Recipe Pralines and will add a sweet touch to your Easter Day! 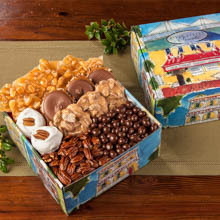 Comes with 10 or 18 pieces of Original Pralines in an Easter Gift Box. 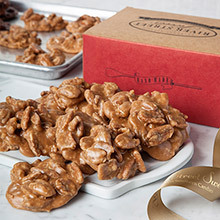 We recently moved to GA and discovered your delicious pralines. 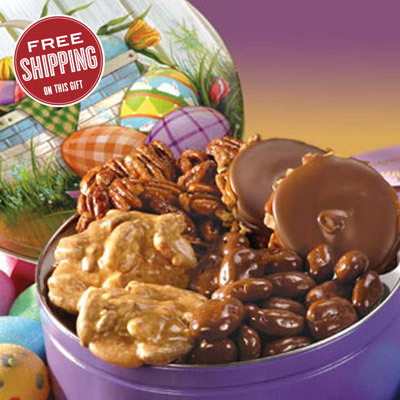 I sent a box to my family in MN for Easter and they are still raving about them! Delivery was before Easter and very fresh. 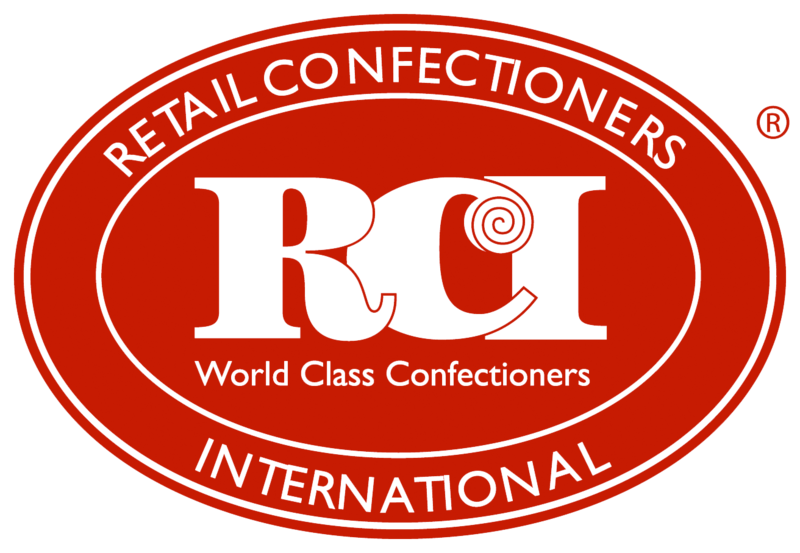 So pleased with the order of pralines. Arrived on time and was thoroughly enjoyed by my daughter. Thank you! The Best !!! 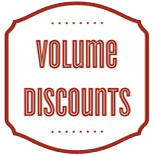 !...Good and a great quality. Pralines were individually wrapped and absolutely delicious! Thank you, River Street Sweets! very delicious and fresh. highly recommend. 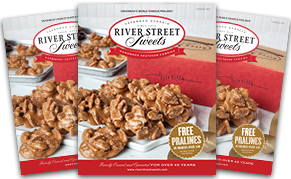 I sent pralines to my daughter in Cleveland. She loved them! They arrived on time and she said they were delicious.